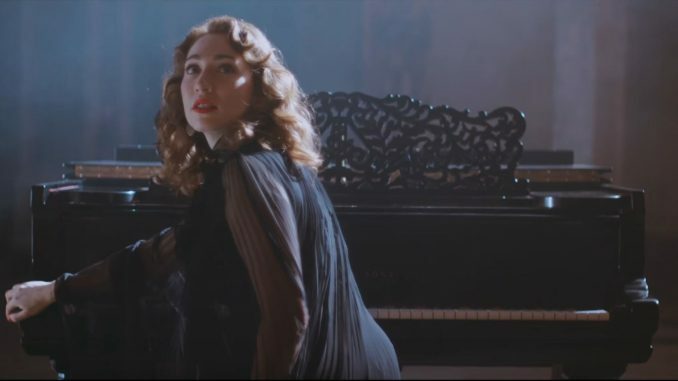 Watch Regina Spektors new Video from her track ‘Black And White’ from her New Album “Remember Us To Life” (out now), see the video below. Regina Ilyinichna Spektor (Russian: Реги́нa Ильи́нична Спе́ктор, IPA: [rʲɪˈɡʲinə ˈspʲɛktər]; /rᵻˈdʒiːnə ˈspɛktər/; born February 18, 1980) is an American singer-songwriter and pianist. She was born in the Soviet Union, where she began classical training on the piano at the age of six. When she was nine years old, her family immigrated to the United States, where she continued her classical training into her teenage years; she began to write original songs shortly thereafter. 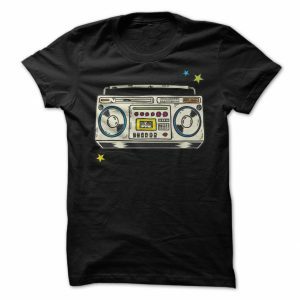 After self-releasing her first three records and gaining popularity in New York City’s independent music scenes, particularly the anti-folk scene centered on New York City’s East Village, Spektor signed with Sire Records in 2004 where she began achieving greater mainstream recognition. After giving her third album a major label re-release, Sire released her fourth album, Begin to Hope which would go on to achieve Gold certification. Her following two albums, Far and What We Saw from the Cheap Seats, each debuted at number 3 on the Billboard 200. Spektor announced her seventh album, Remember Us to Life on July 21, 2016 through her email newsletter. The album was released on September 30, 2016. The first single, “Bleeding Heart”, was released July 22, 2016. The follow-up single, “Small Bill$”, was released August 11, 2016. Regina Spektor performed George Harrison‘s “While My Guitar Gently Weeps“, released August 5, 2016, for the film Kubo and the Two Strings.